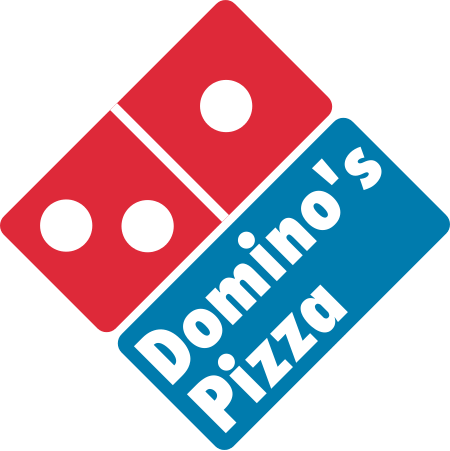 Primary 5/6 & 6/7 are having a pizza party on Tuesday 5th December because we made £393.84 during our Enterprise topic. We set up stalls and sold products to the rest of the school. We are spending some money on pizza but we are also donating £50 to our local foodbank as well as a food donation.